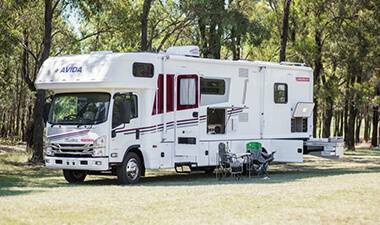 You will recognise our renowned attention to detail in every aspect of owning your Motorhome or Campervan, from the quality and craftsmanship of the accessories available to the support you'll receive in the event of a breakdown or accident. 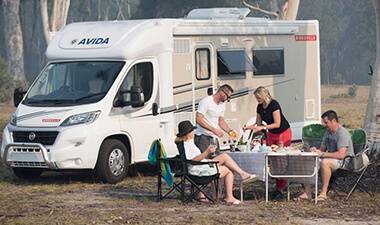 Ideally located in one of NSW's premier tourist hotspots, Avida Shoalhaven is your #1 destination when considering a motorhome lifestyle. 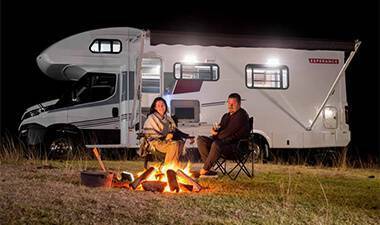 This page offers information on news and events to gain even more insight into the product and who we are as your dealer. 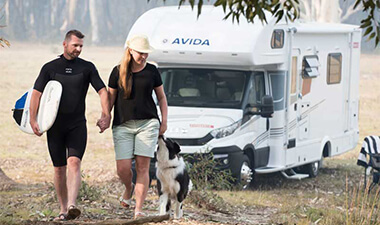 Visit our virtual showroom to see the latest range of models, browse our stock and online specials, book a service or purchase Genuine Parts and Accessories from our wonderful team.